Home of the first Australian-born explorer, Hamilton Hume. He bought the cottage on 100 acres and set about expanding it for his new life as a pastoralist. It still sits on extensive grounds perfect for picnics and lazy afternoons. The original colonial bungalow forms part of the earliest complex of dwellings and stables on the site. The property is most noted for being the home of Australian born explorer, Hamilton Hume (1797-1873). Hume bought the cottage and the 100 acres for ₤601 in 1840 and lived there for the rest of his life. 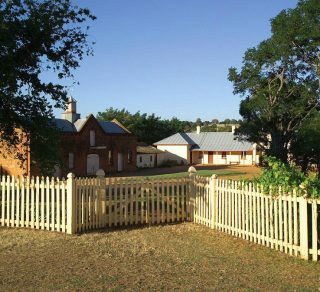 The original colonial bungalow, built by pioneering pastoralist Henry O’Brien with his younger brother Cornelius, forms part of Hume’s complex of dwellings and stables on the site. Hume spent 20 years enthusiastically building extensions; adding his own version of Palladian-style wings and a Greek Revival portico. Cooma Cottage now stands as a fine example of the way our pioneers constructed their dwellings and how they lived. Cooma Cottage features vast, open grounds for picnic areas and gardens. 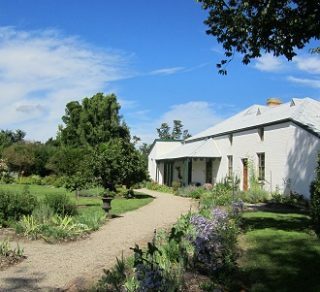 The property is ideal for weddings, venue hire, coach tours, photographic shoots and family picnics. An estate with a rich history that is full of inns and schools, set amongst beautiful grounds. This program will allow students to develop historical inquiry skills.